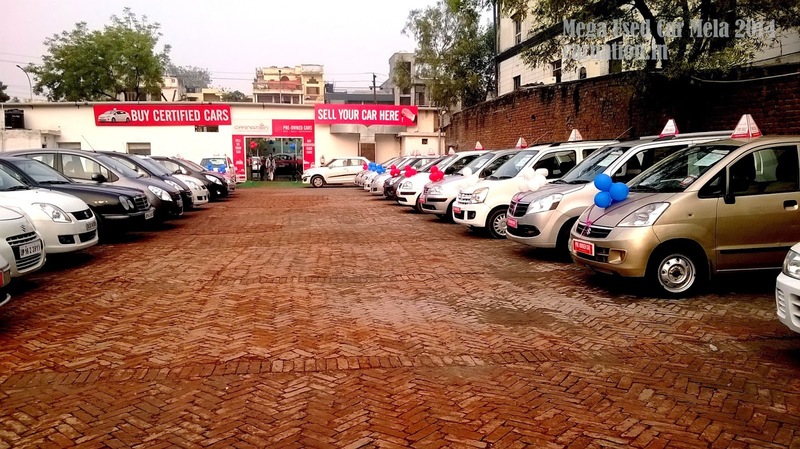 Carnation Auto Blog: India’s Largest Used Car Mela Concluded Successfully! India’s Largest Used Car Mela Concluded Successfully! The largest used car mela, which was held on 15th and 16th February, concluded successfully. The Mela generated huge visibility for the participating used car dealers. They sold 12 quality cars in the two day event. Mega Used Car Mela saw huge foot falls of prospective buyers. Carnation will be organizing such events regularly, which will consequently enhance visibility of Carnation certified used cars. People from Noida and Delhi visited the used car Mela. There was huge enthusiasm within the sellers and buyers. Hatchbacks like Hyundai i10, Maruti Zen, Maruti WagonR , sedans like Swift Dzire, Volkswagen Vento, SUVs like Honda CRV, Mahindra XUV, and up-market cars like BMW, VW Passat and Honda Accord and many other used car models were showcased in the show. More than 70 models were on display for the buyers. The refurbished used cars looked almost new. Used car business is unorganized in India, which is why there is reliability issue amid buyers. Carnation is trying hard to create a positive impact on buyers willing to buy second hand cars by delivering high quality cars. Such used car melas are comparatively new in Indian market. These melas provide customers huge choices while the sellers also get interested buyers during such events. 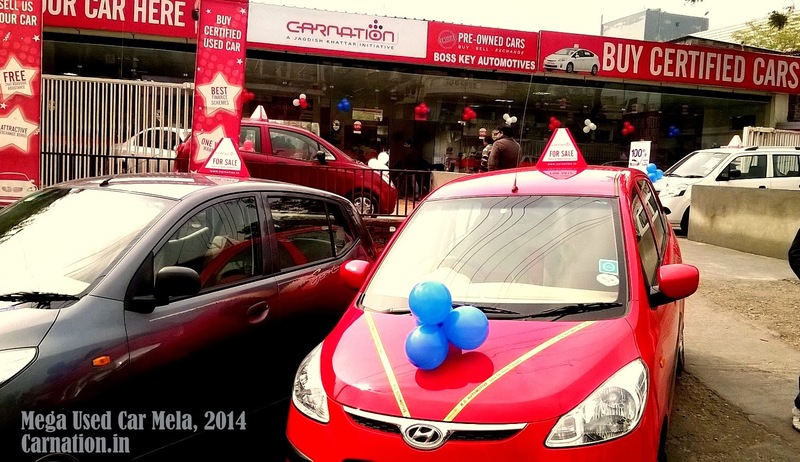 Carnation, as one of the leading used car brand will be organizing more such events. This is just a small beginning and there will be more such shows in future.